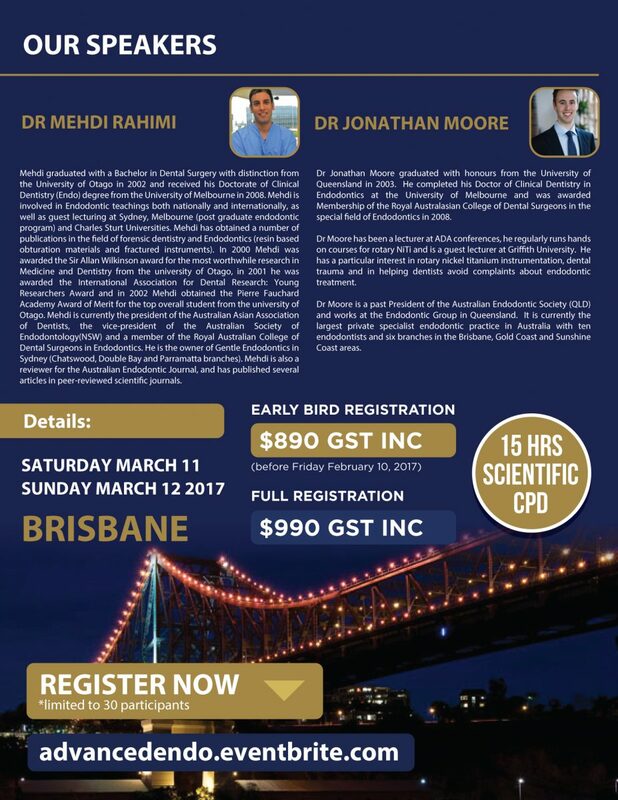 Dr Mehdi Rahimi and Dr Johnathan Moore. Saturday 11th and Sunday 12th March. 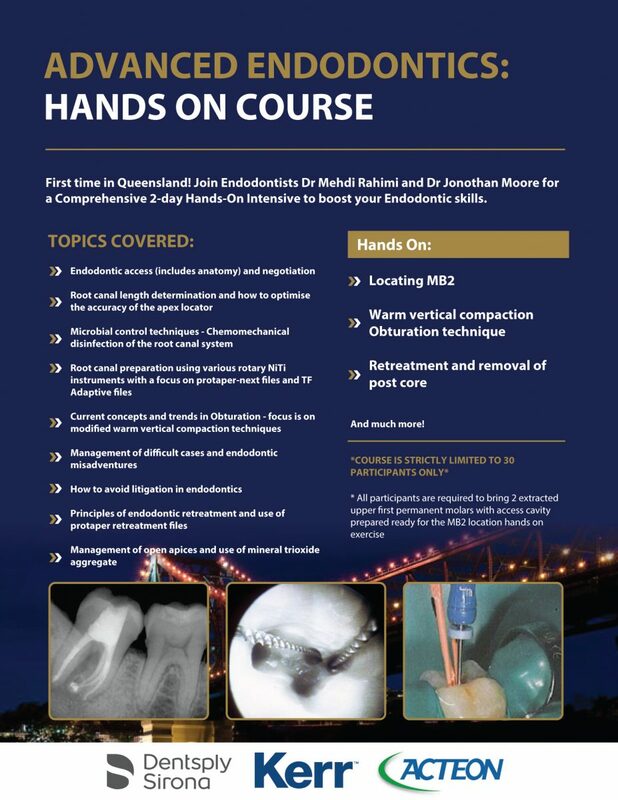 Presented by: Dr Mehdi Rahimi, Dr Mark Johnstone, Dr Chankhrit Sathorn and Associate Prof Mark Evans. 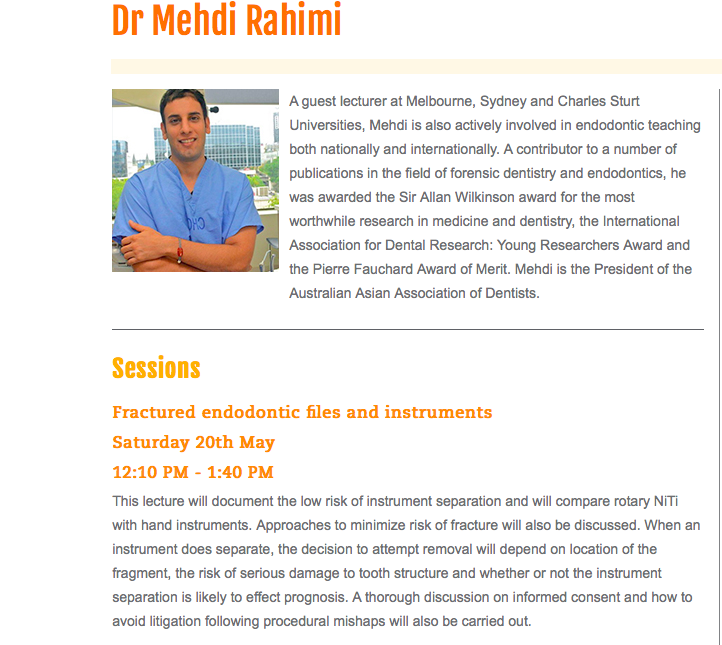 Click here for more info on presenters, dates and locations.